Kai Lyons is one of the most cutting-edge guitarists of his generation. In 2016, the San Francisco native attained Omo Aña (a title given to those who have been consecrated to play sacred bata drums) in Matanzas, Cuba. The 23 year old has performed as a sideman for Donald Harrison and Mike Clark of Herbie Hancock’s original headhunters. He performs regularly with award-winning Bay Area organist Wil Blades in addition to Kasey Knudsen, Smith Dobson III, Adam Shulman, Mike Olmos, Joe Cohen, Noel Jewkes, and Chris Amberger. 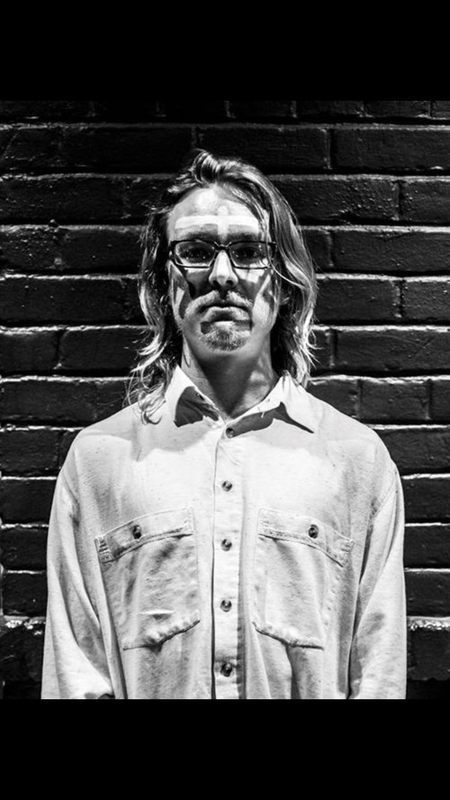 He is a 2016 Jazz Search West Semi-Finalist and travels regularly to New York City, New Orleans, and Cuba to incorporate worldly textures into his innovative and eclectic roots-urban music.